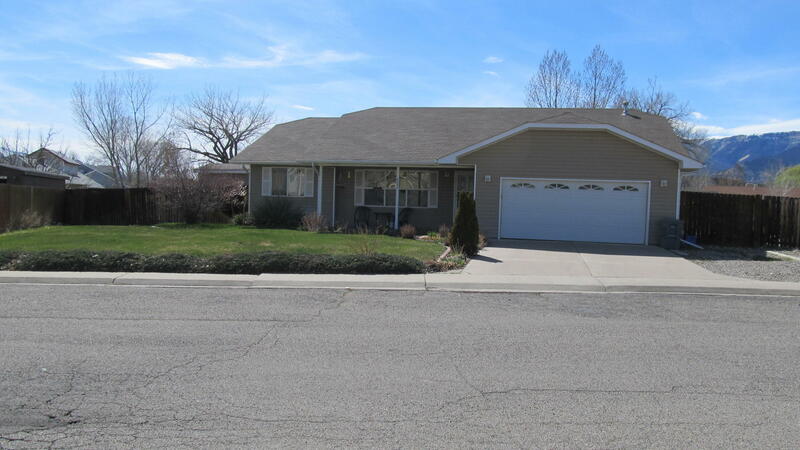 This beautiful spacious home is move in ready. 1640 SF on a large, more than 11, 000 SF lot. Inside you will find an open floor plan, large kitchen and dining room that leads to covered back patio including working hot tub with privacy and endless views of the sunset, landscaped and fenced backyard with shed. Master bedroom has walk in closet, master bath equipped with step in shower with jets. Separate laundry room. RV parking. Did I mention the carpet in most of the house is very new as well as a newer hot water heater. This home is well maintained and cared for. It's Close to schools and parks and walking trails next to the creek. It's ready and waiting for you to take a look.